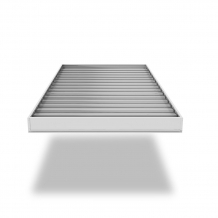 Our roof ventilators have been tested by CSIRO and NATA against the most rigorous standards to ensure they deliver consistent and reliable performance. 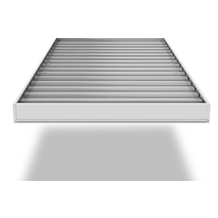 Without the need for electrical fans and expensive cooling systems, you will notice significant reduction in infrastructure needed for cooling and operating costs in your building. 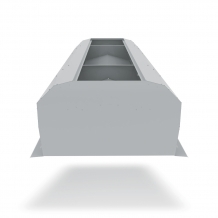 When incorporated in the engineering of a project, natural roof ventilators can help reduce structural wind-loading, resulting in possible reductions in structural steel. 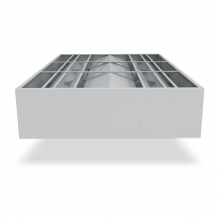 Using appropriate natural ventilation in your building will reduce both heating and cooling costs and benefit the environment. 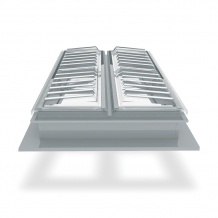 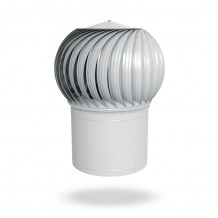 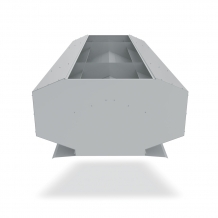 Our unique ‘Ridgelite’ roof ventilator system will allow natural light into a building, reducing energy costs and electrical lighting requirements. 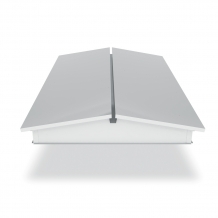 Introducing fresh air and natural light into your working environment increases work morale and productivity. 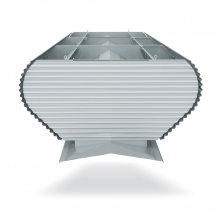 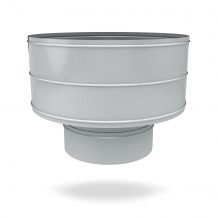 The silent nature of our roof ventilation systems reduces both noise pollution for your employees and your neighbours.